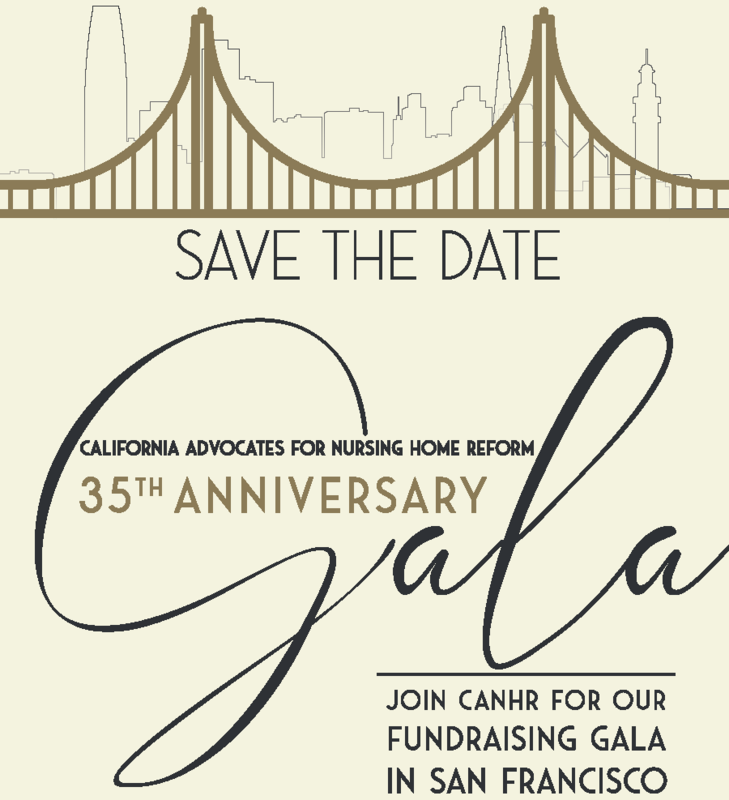 California Advocates for Nursing Home Reform cordially invites you to join us for our 35th Anniversary Fundraising Gala on May 4th, 2019 at San Francisco State University - Towers Conference Center. “We Didn’t Check Anything.” Madera County Facility Dumps Resident in Unlicensed Home. 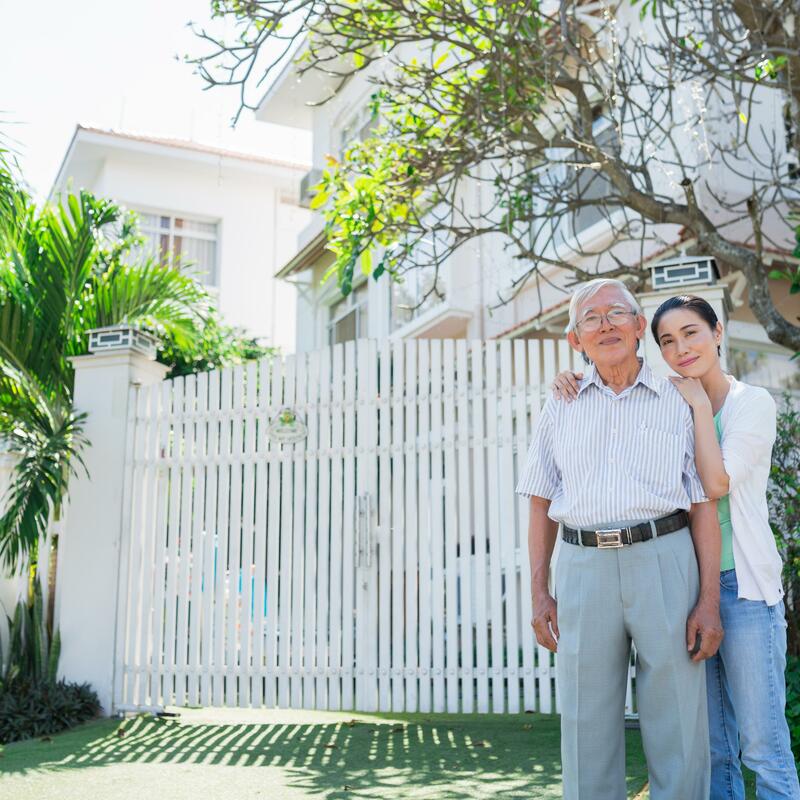 On February 1, 2019, Alice Manor, a nursing home in Fowler, discharged a 54 year old male resident with diabetes, dysphagia, schizophrenia, and memory loss to an unlicensed room and board home. 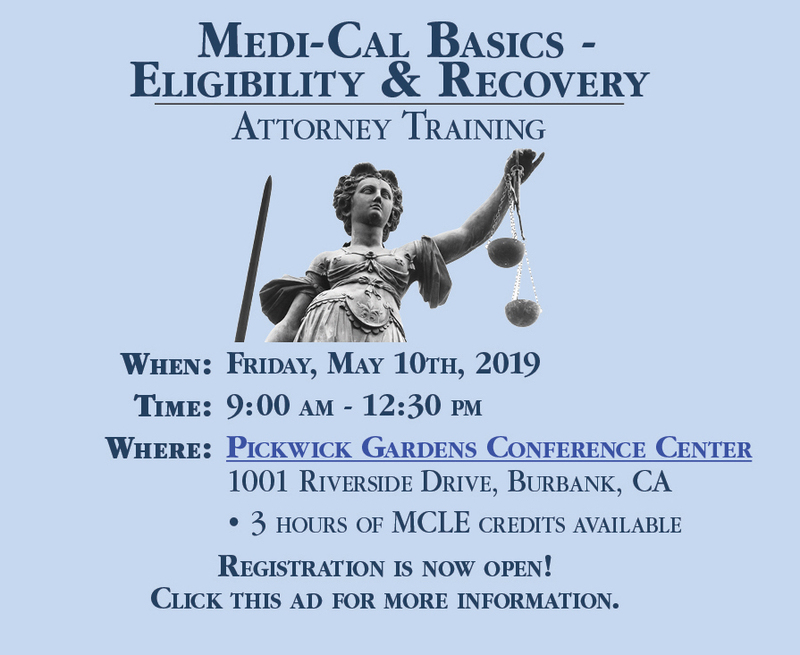 Justice in Aging, Western Center on Law and Poverty, and Disability Rights California are co-sponsoring four bills to make Medi-Cal more fair and equitable, and create stability for seniors and adults with disabilities. Read about those bills here. For more detail on each bill, you will find a series of fact sheets here. Staff members at Greenhaven Estates, a Residential Care Facility for the Elderly (RCFE) in Sacramento, were found to be stuffing socks or towels into a female resident's mouth to prevent her from spitting or biting. 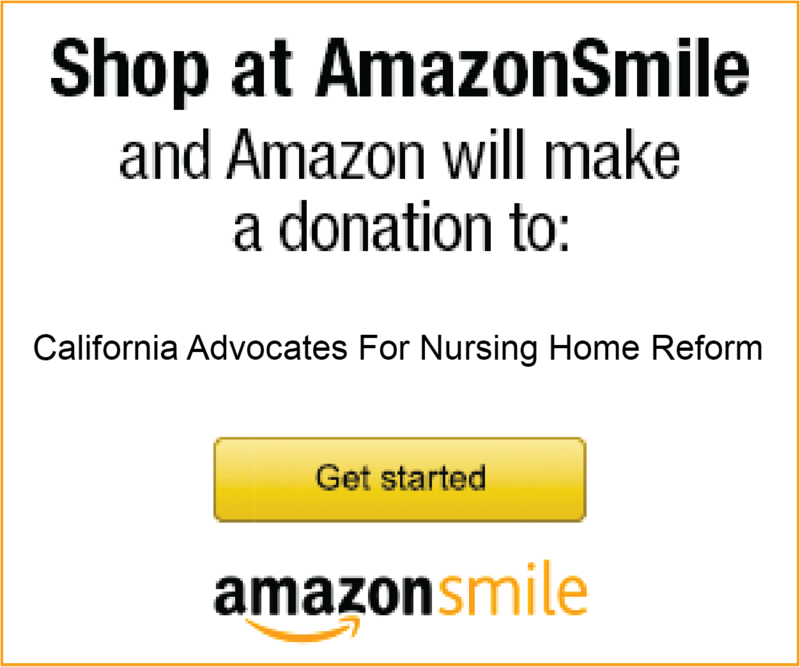 CANHR has released a white paper summarizing major problems in long term care in California and offering suggestions as to what needs to be done to improve nursing home and residential care; create more affordable and accessible home and community based services; and hold predators and abusers accountable for elder abuse. 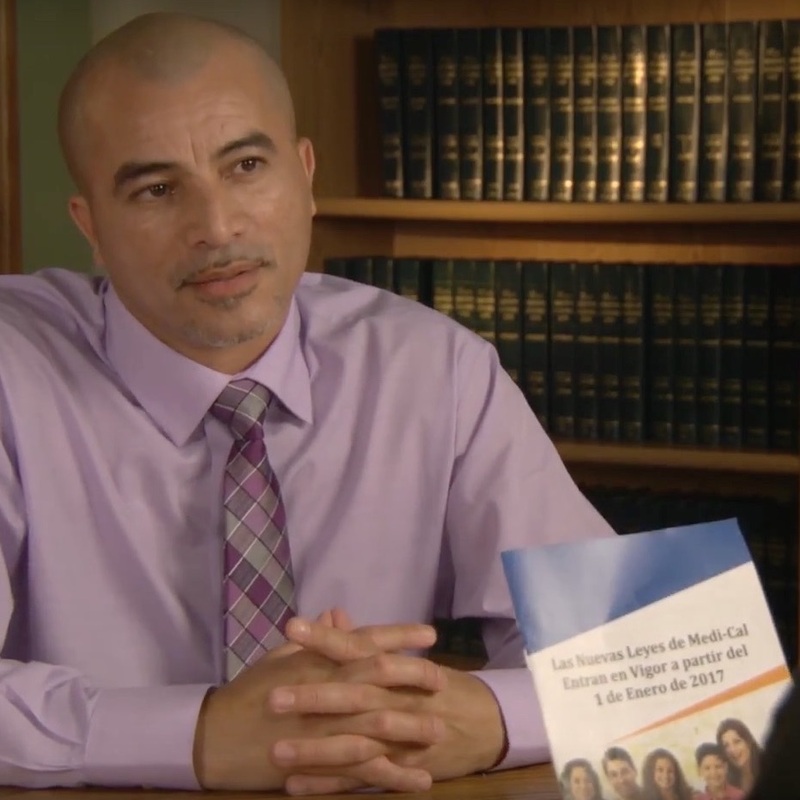 If you would like to invite CANHR to a support group meeting, resource fair, or other event in your community, please complete a speaker request form online. Note: Due to limited number of staff, CANHR may not be able to accommodate all requests outside of the Bay Area and Greater Los Angeles Area.